Learning about shapes? Color mixing? 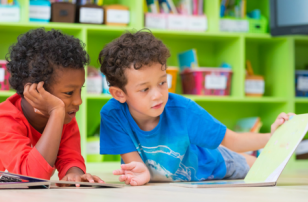 Just want a fun painting activity your students can do without you hovering nearby? 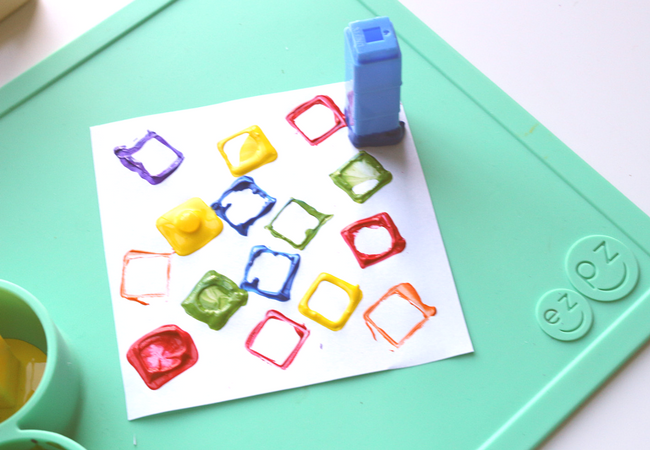 This square painting activity for preschool is perfect! 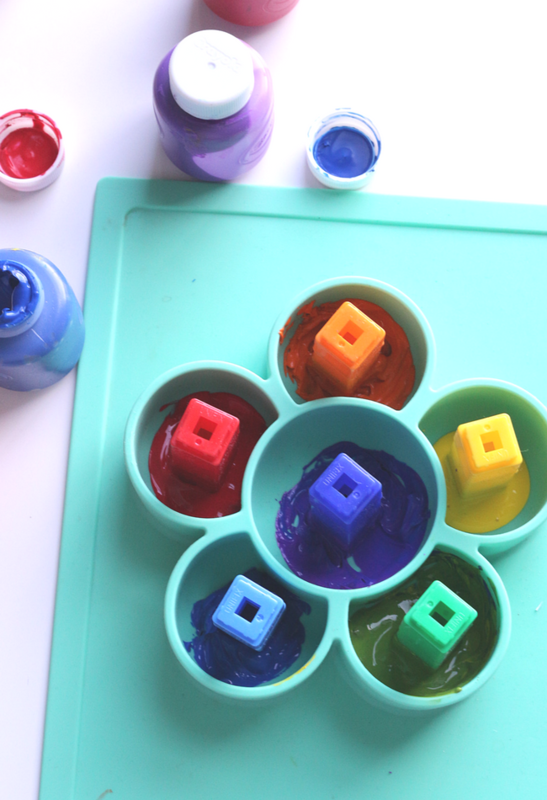 Children can explore shapes, mix and match colors, and get creative. 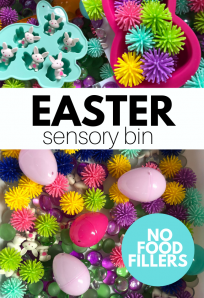 I love using what I have in my classroom for more creative purposes. 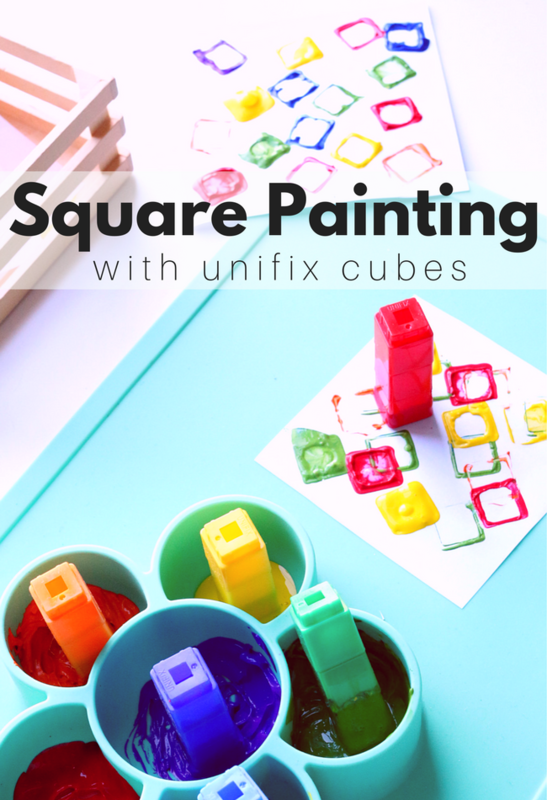 These Unifix cubes make great square prints. Plus, I can easily wash the paint off with a little soap and water. Gather your materials. 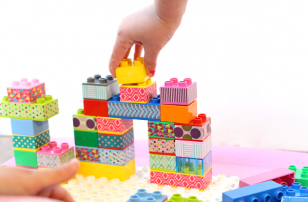 You will need some Unifix Cubes, paint in various colors that match the cubes, paper, and scissors. Also, when toddlers especially are painting at free choice, I LOVE using my EZPZ mat. 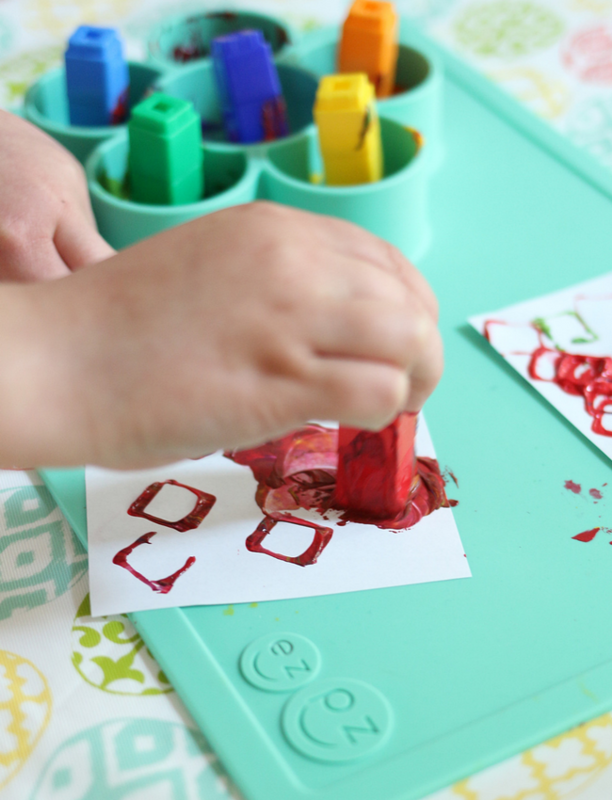 This mat suctions to my table and makes it so that no paint can be carried around the room by little hands, dumped on the floor, or accidentally knocked over. I love using it for water transfer activities too. Pour your paint into the EZPZ mat and add your cubes, I used 3 Unifix Cubes stuck together, more break too easily and fewer are too short. 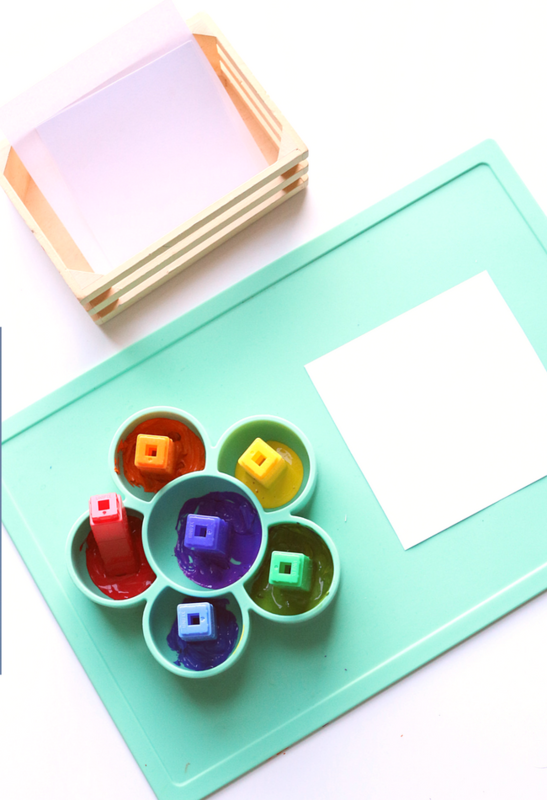 Cut your paper into squares too! Paint! 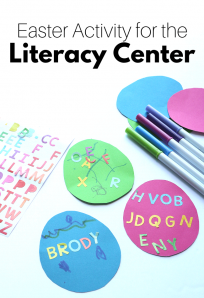 If you are using this idea as a free choice/center activity, you will want to cut multiple sheets of paper to have on hand. I just popped mine into a little crate. When my daughter who is 7 saw the activity ready she had to join in too! 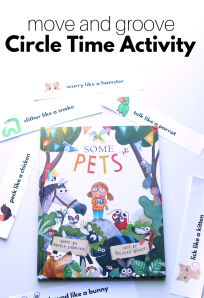 My Heart Is Like a Zoo by Michael Hall is a great board book for children to thumb through or for a short circle time read. 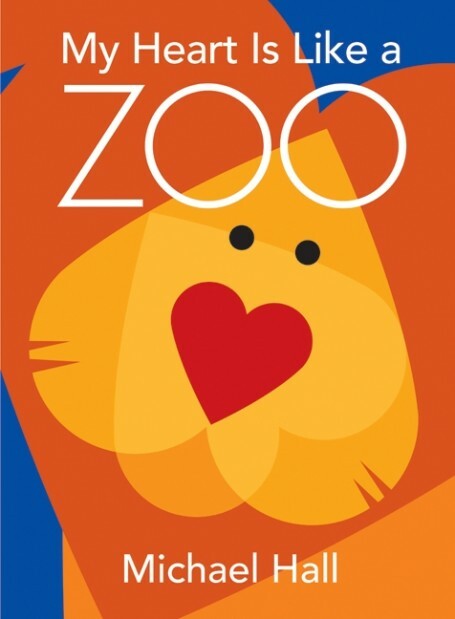 The animals in the zoo are all created from shapes, including hearts of course. This book is a wonderful launch pad to start considering the world around us. 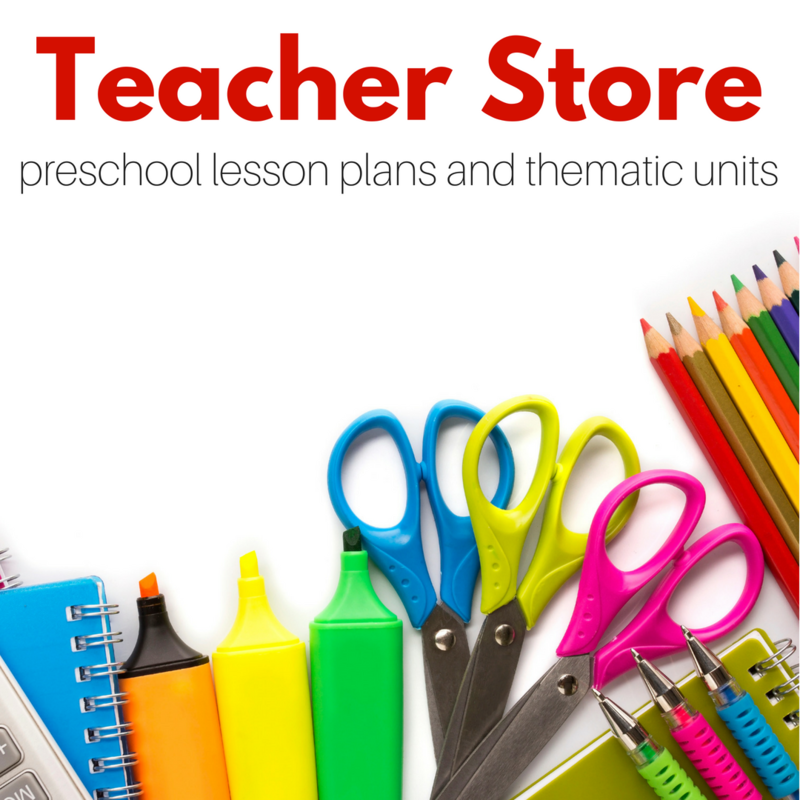 It also teaches how shapes work together to create more shapes. 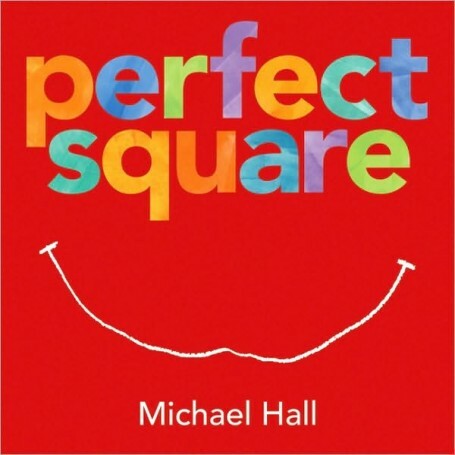 Perfect Square by Michael Hall is a lovely and deceptively profound book about what happens when a perfect square is not perfectly square anymore. 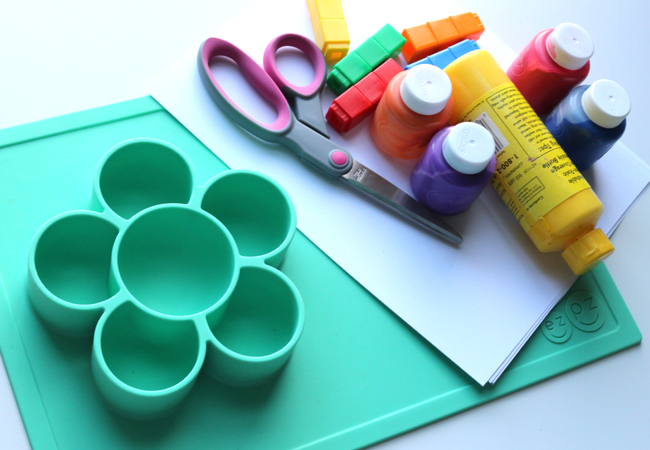 This is a great book to read before a creative art activity. But it is also a wonderful book to read to spark a discussion about what perfect means, creativity, and thinking outside of the box. 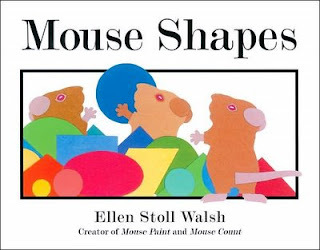 Mouse Shapes by Ellen Stoll Walsh is a cute book that not only helps teach shapes, it is also entertaining! The three crafty mice use the shapes to protect themselves from one hungry cat finally using them to make scary mice to frighten the cat away! 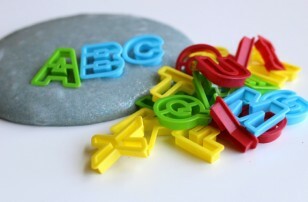 Kids love to help find which shapes are used in the illustrations. Older ones can even anticipate what the mice will make next.